The Seven Stars is surely one of the most venerable and ubiquitous pub names in the United Kingdom—innumerable taverns across England bear this celestial appellation. Seven Stars digs deep into just why that is, with a resulting story that spans millennia. 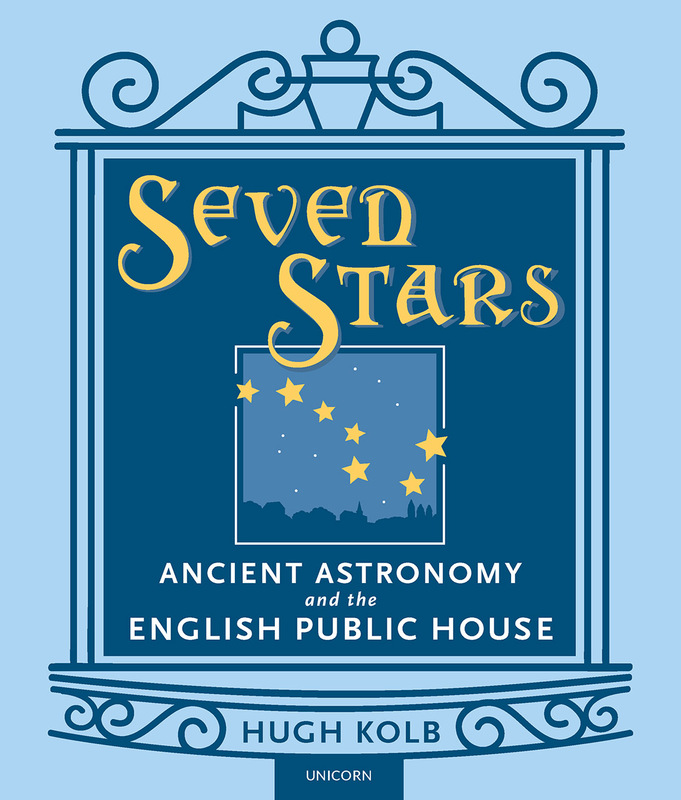 Kolb traces the origin and meaning of the Seven Stars back to legal codes of the Anglo-Saxon era and the Dionysian myths linked to the seven-star Pleiades constellation. Seven Stars stops to whet its whistle at a few of the significant public houses bearing that name as it tells a compelling story of the history of British public drinking and its associated imagery and cultural traditions.